GOJO listened to customer insights before engineering and bringing to market the GOJO SANITARY SEALED™ Soap System. It’s the safe, cost-effective, more sustainable and image-enhancing alternative to refillable bulk soap. Refillable bulk soap is the kind typically poured from a gallon jug into a refillable dispenser. It’s bad for the health of washroom users, for the image of buildings and washrooms—and to customers’ bottom lines. Safe – The GOJO SANITARY SEALED™ Soap System features factory-sealed refills that helps lock out germs and help protect the health of washroom users. And every new refill comes with a fresh nozzle, so there’s no long-term exposure to the germy washroom environment. Smart – The snap-in soap refill supports your customers’ image of washroom cleanliness, cuts labor time and replacement costs and eliminates the hassle of refilling dispensers from a bulky jug. Sustainable – The SANITARY SEALED™ Soap System is better for people and the planet. The recyclable refills use 30% less material than traditional HDPE bottles and the system includes a full portfolio of green certified and USDA BioPreferredSM products. A recent study has shown that hands can have as much as 25 times more germs after washing with refillable bulk soap than before washing.1 Refillable bulk soap is the kind of washroom soap that’s typically poured from a gallon jug into an open dispenser reservoir. Find out how this soap can put your health at risk, then take action to help stop the threat. Refillable bulk soap is messy and labor intensive, and has been proven susceptible to bacterial contamination that can lead to a range of health issues. The refillable bulk soap risk was highlighted as part of a CNN report on The 8 Germiest Places at the Mall, on November 26, 2011. As a result, the U.S. Centers for Disease Control and Prevention (CDC), Health Canada, and the World Health Organization (WHO) have all recognized the bacterial contamination risk of “topping off” refillable bulk soap dispensers, and have issued guidelines against the practice.4,5,6 For that reason sealed soap systems such as GOJO SANITARY SEALED™ systems are used almost exclusively in the healthcare industry in North America. In addition to the health risk posed to tenants and washroom users, refillable bulk soap can negatively affect the image of buildings and washrooms. The pouring of soup into multiple dispensers is slow and can leave a soapy mess. The extended labor time and product waste translate to cost issues, impacting customers’ bottom lines. Building owners and facility managers have an alternative that addresses the problems associated with refillable bulk soaps. GOJO SANITARY SEALED™ Refills are factory sealed to help lock out germs. It’s the sealed soap system that’s better for people, the planet and the bottom line of customers. Infographic: Can Washroom Soap Make You Sick? 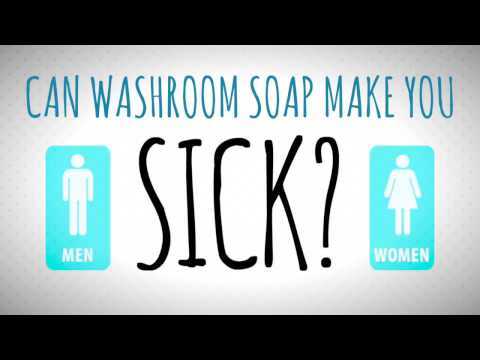 Can Washroom Soap Make You Sick? 1. Zapka, C., Campbell, E., Maxwell, S., Gerba, C., Dolan, M., Arbogast, J., Macinga, D., Bacteria Hand Contamination and Transfer after Use of Contaminated Bulk-Soap-Refillable Dispensers. 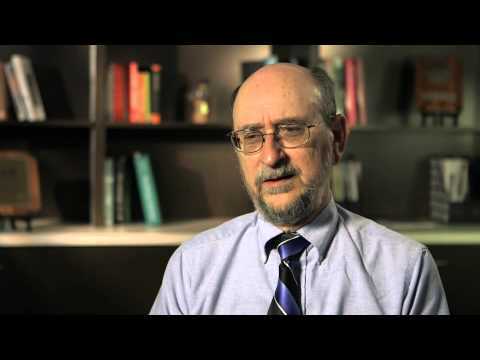 Applied and Environmental Microbiology 2011; 77:9 2898-2904. 2. Archibald L, Corl A, Shah B, Schulte M, Arduino M, Aguero S, Fisher D, Stechenberg B, Banerjee S, Jarvis W. 1997. Serratia marcescens outbreak associated with extrinsic contamination of 1% chlorxylenol soap. Infect Cont Hosp Ep 18:704–709. 4. Centers for Disease Control and Prevention. Guideline for Hand Hygiene in Health-Care Settings: Recommendations of the Healthcare Infection Control Practices Advisory Committee and the HICPAC/SHEA/APIC/IDSA Hand Hygiene Task Force. Morbidity and Mortality Weekly Report. October 25, 2002 / Vol. 51 / No. RR-16. Accessed at http://www.cdc.gov/handhygiene/Guidelines.html on May 18, 2010. 5. Health Canada Guidance Document for Human-Use Antiseptic Drugs. December 2009. pg 32. 6. World Health Organization (2009) WHO Guidelines on Hand Hygiene in Health Care. Geneva, Switzerland: World Health Organization Press.